With information moving at unprecedented speeds and the concept of truth becoming increasingly distorted, definitive and drastic actions speak louder than ever. 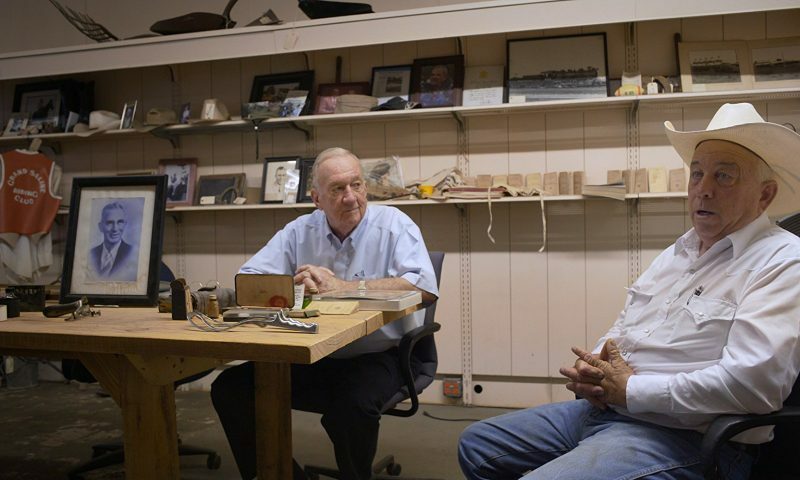 Such is the case with reverend Charles Moore, the subject of Joel Fendelman’s new documentary. In 2014, Moore doused himself in gasoline and lit himself on fire in the center of his hometown of Grand Saline, Texas. In a note he left, he explained that this way his final way of protesting the constant, unaddressed racism in the town. Moore’s intention was to raise awareness and hopefully spark an incentive for change, and the creation of this documentary is a hopeful sign. Fendelman’s documentary is revealing and often frustrating, but nonetheless rewarding due to its straight-faced, realist attitude. Instead of turning Moore’s story into a show of extremity and high-octane protest, Man on Fire is a reserved, cautious film. Throughout, Fendelman places in cuts of a dramatic recreation of Moore’s suicide, from reading about Buddhist self-immolation through to the final action in front of a local convenience store. The somber piano-driven soundtrack adds a level of nervous calm to the film, taking away any sense of suspense or anticipation. Everything Moore did was delicately planned and conceived, so treating this event as an intense, emotional lashing out would not only be untrue, but would contradict what friends and family say was Moore’s quietly passionate and kind nature. Still, to the film’s benefit, Fendelman does not paint Moore in a overtly glorifying light. In fact, Fendelman’s hand is so subtle it’s often unnoticeable. The film contains no narration or indication of the director’s standpoint. Instead, the editing and mood of the narrative is where Fendelman extracts meaning. This allows the consequences of Moore’s actions—both beneficial and harmful, intended and not—to come through. While there are certainly noble causes behind the reverend’s suicide, there’s no denying the complicated nature of self-immolation in 21st century America. Especially when Moore’s family, friends and associates are interviewed, their loss of a figure who supported them and human justice is tangible. A further complicating factor in Moore’s action is the effectiveness of it. Of course, the same people who he was speaking out against are the first to dismiss him as mentally unstable and selfish. One interviewee, who does not at all deny the prevalent racism in Grand Saline, still finds himself asking, “Will it help anything?” Three years after Moore’s suicide, the answer is neither a firm yes or no. 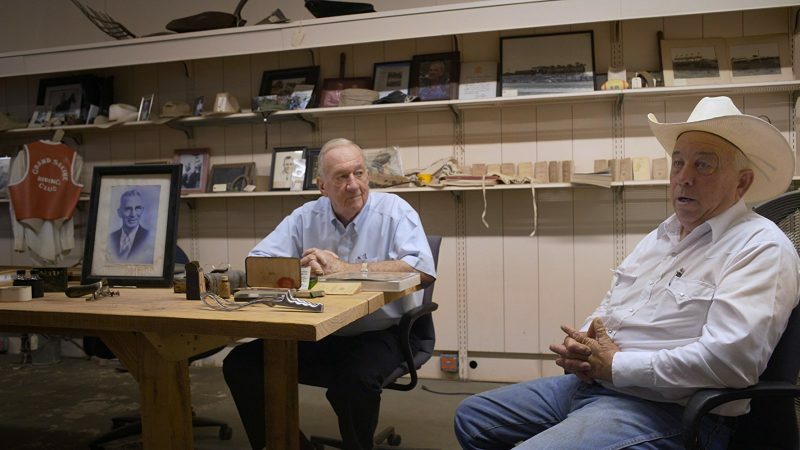 The complicated and institutionalized history of racism in Grand Saline leads Man of Fire to show bounds of denial, anger and incredulity on the part of the townspeople. Ultimately, Man on Fire isn’t a movie that gives out a simple message. Its main goal is to showcase the state of affairs, good and bad. While as many of the town’s residents are eager to point out that mass slavery and lynching are no longer a part of their community, other residents and countless persons of color in surrounding areas express deep confidence in the omnipresent prejudices. Preceded by documentary short Phototaxis (USA), directed by Melissa Ferrari.